Nice staff. Clean. Quiet. Spacious. Breakfast was pretty good for skiing. Small, but relaxing SPA. 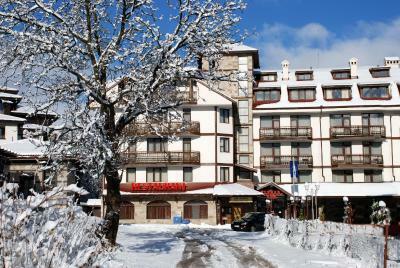 It is great hotel in Bansko, very close to gondola. It was nice to relax in jacuzzi, sauna, steam and swimming pool (temp of water was very comfortable) , massage was nice. Breakfast was tasty. Staff is very friendly. I would recommend this hotel special at winter time. 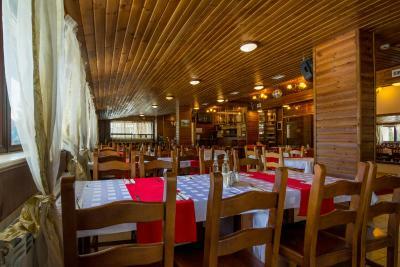 The food was good, and they had small but good sauna and Turkish bath. 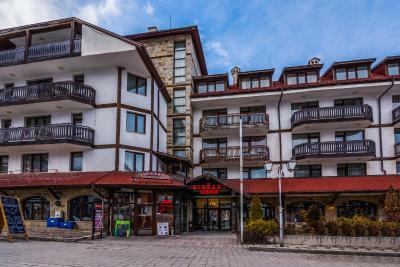 Their spa is very good, especially the sauna, the food was good, the staff was very friendly, and it is at a good location, near to the gondola. 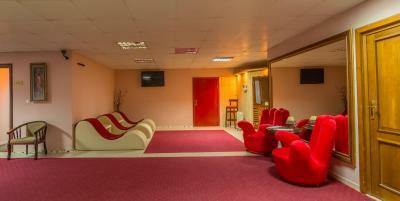 Well situated,clean,comfortable with friendly staff. The location was great, near the gondola with very cool driver driving us every day to it. Breakfast was fresh and tasty. 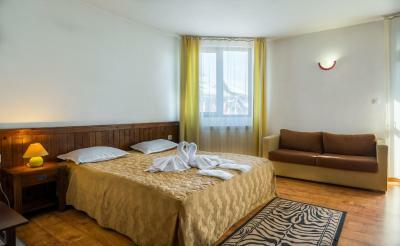 Clean and large room, very comfortable. Overall great value for money. 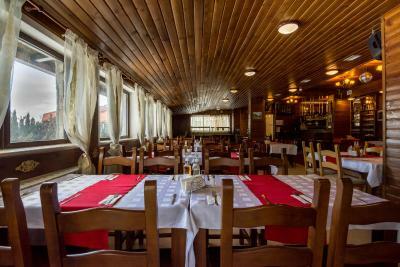 The location is close to gondola lift, restaurants, bars and shops. 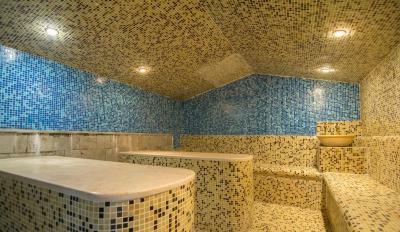 The hotel has a small but nice and intimate spa center with a small pool, jacuzzi, hamam and sauna. They have storage for ski equipment and free shuttle bus to gondola lift. In the room was warm, too warm even. 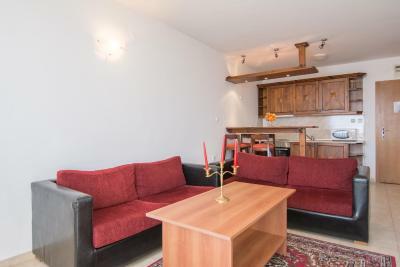 The appartment was very spacious (75 square meters). You can order room service from another restaurant (Elegant Lux). The staff was nice. 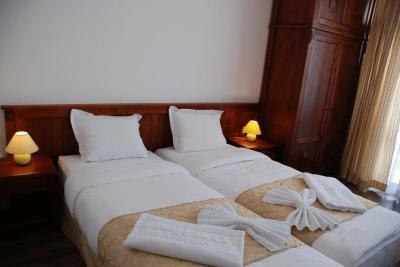 Elegant Lodge Hotel(Ex Elegant SPA) This rating is a reflection of how the property compares to the industry standard when it comes to price, facilities and services available. It's based on a self-evaluation by the property. Use this rating to help choose your stay! 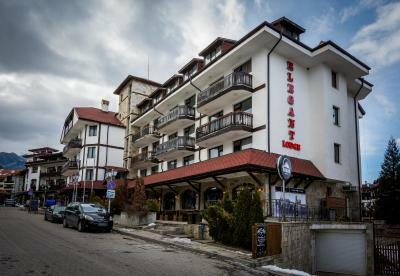 The Elegant Lodge Hotel is surrounded by the Rila, Pirin and Rhodope Mountains, offering stylish and fully-furnished apartments and breathtaking views. 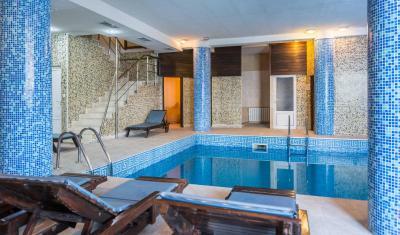 An indoor pool with mineral water, a hot tub, a Turkish bath, a sauna and a fitness center can all be used free of charge. 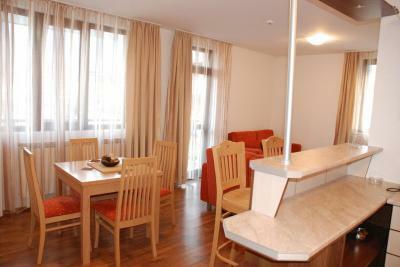 Each unit comes with a living area, offering a sofa and a TV with satellite channels and a DVD player. 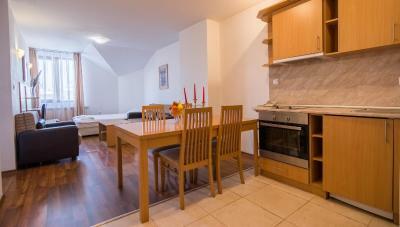 A well-equipped kitchenette is provided for self-catering and there is a designated dining area as well. 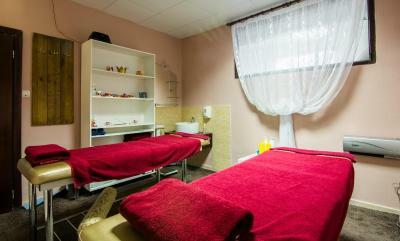 The bathroom is equipped with a shower or a bath, free toiletries and a hairdryer. Garden and mountain views are revealed from all of the units. 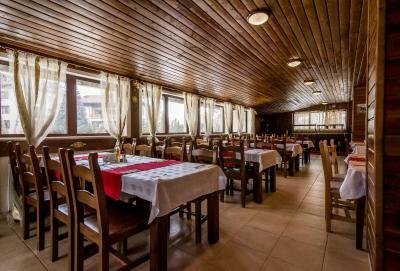 Elegant Lodge Hotel features 2 more on-site restaurants, offering traditional Bulgarian and international dishes. Total relaxation can be experienced in the luxurious relax zone which offers aromatherapy, a wide range of massages, wellness therapies and much more. 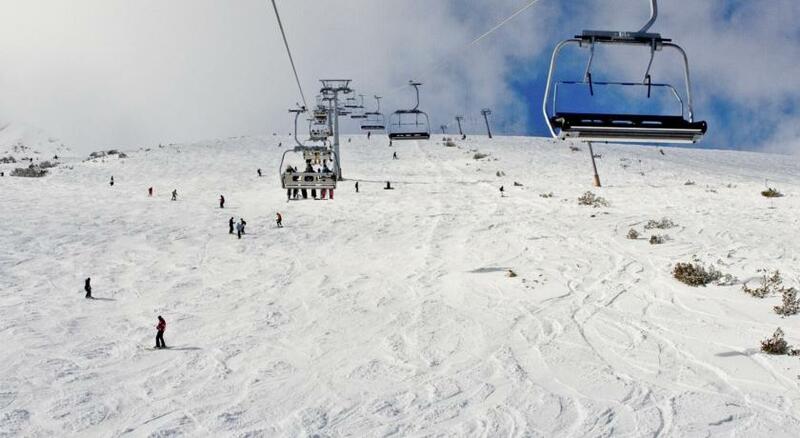 The Gondola Ski Elevator is set 800 feet away. A 7-minute walk will take you to the city center. 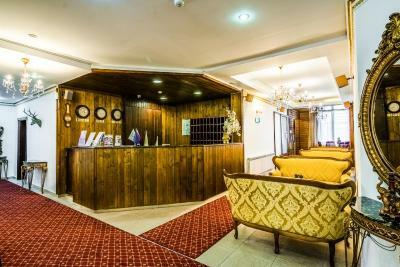 When would you like to stay at Elegant Lodge Hotel(Ex Elegant SPA)? 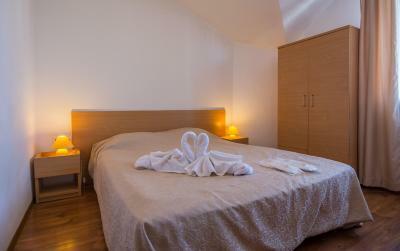 House Rules Elegant Lodge Hotel(Ex Elegant SPA) takes special requests – add in the next step! Free! Up to two children from 2 to 5 year stay free of charge when using existing beds. 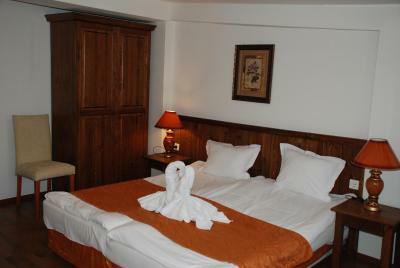 Up to two children from 6 to 11 year are charged 40 % of the room stay per night per person for extra beds. 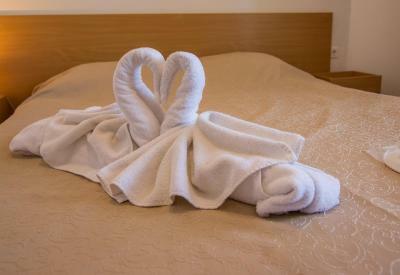 Up to two older children or adults are charged 60 % of the room stay per night per person when using existing beds. Elegant Lodge Hotel(Ex Elegant SPA) accepts these cards and reserves the right to temporarily hold an amount prior to arrival. Optional gala dinner is available at surcharge on 25.12.2018 and 31.12.2018. Reservation in advance is recommended. Please note that if you book a half-board rate and your stay includes the 25th of December 2018, dinner will not be offered on that day. Instead, you can have lunch either on the 25.12.2018 or 26.12.2018. Please note that if you book a half-board rate and your stay includes the 31st of December 2018, dinner will not be offered on that day. Instead, you can have lunch either on 31.12.2018 or 01.01.2019. The breakfast! It was too Bulgarian! The hot tub could have been hot every day not just the first day. It would have been good to use the steam room every day too. The apartment smaller that I booked! Dirty sofa, very poor and uncomfortable beds, the elevator nearly killed my son! Very unpleasant welcome, one drunken guy from the steak house tried to get me into a fight. The breakfast was ok, the location is good. There was little hot water. The heating was very poor. 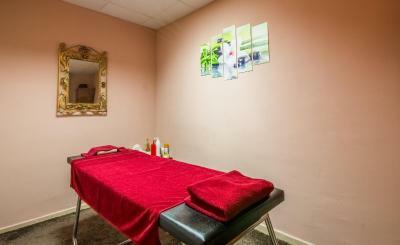 Excellent facilities and friendly staff.